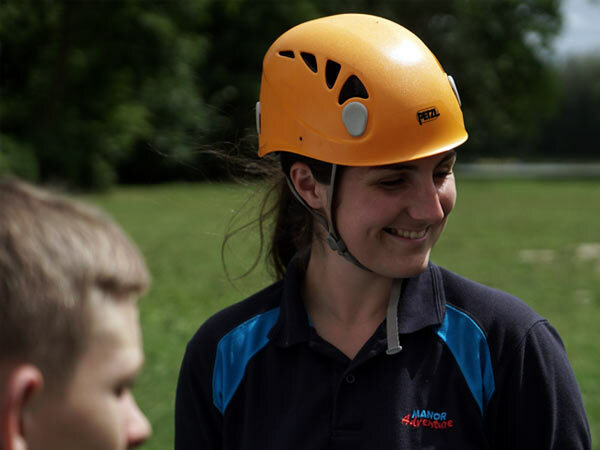 Want to know more about working for Manor Adventure? 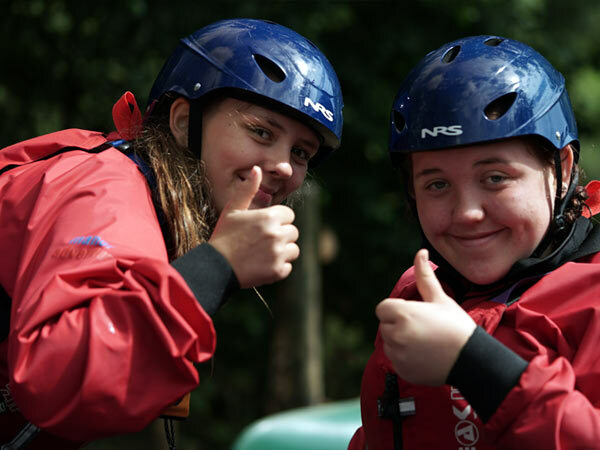 Manor Adventure’s ethos is about developing young people by using outdoor pursuits as a catalyst. 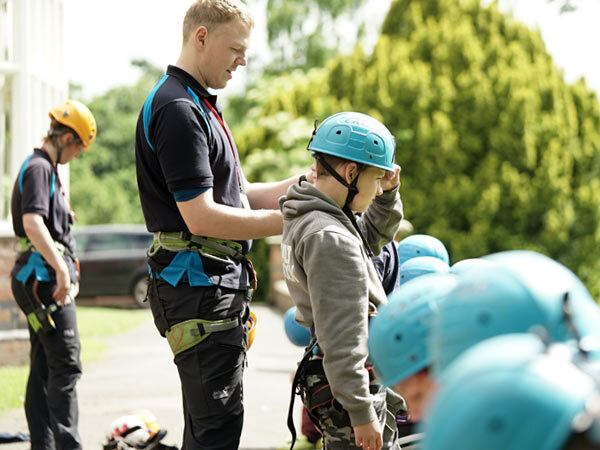 We seek to encourage inner confidence, self-esteem, leadership skills, social skills, team building skills, both from our clients and our STAFF. To do this we need highly committed enthusiastic people who we will train and develop. If this sounds like you, apply now and join our amazing team. 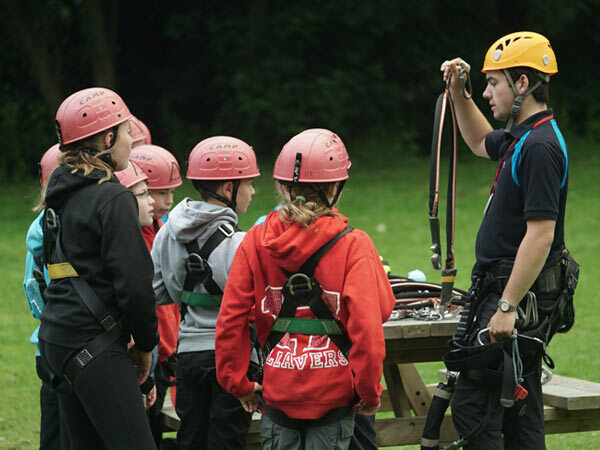 Manor Adventure offers fantastic career opportunities. 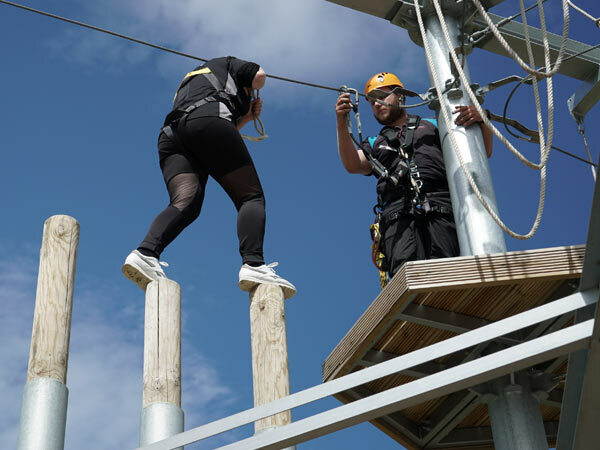 Over the last eight years Manor Adventure has acquired 4 new centres providing excellent opportunities for our staff team to progress within the company. We promote from within whenever possible. Our Managing Director started out as an instructor! Out of our 6 Centre Managers, 4 started as instructors. All our Activity Managers and Senior Instructors started as instructors. 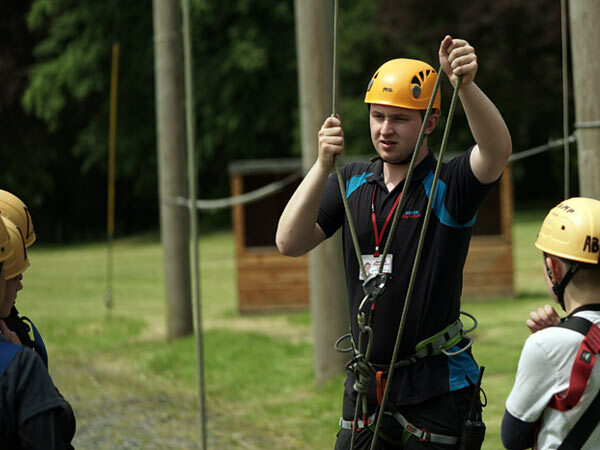 If you’re looking for a career in the school residential sector/outdoor pursuits, Manor Adventure has to be first choice. You won’t be enlisted on pointless NVQ apprenticeship courses but will get paid a proper salary from the start with superb training and be able to obtain National Governing Body qualifications straight away. At Manor Adventure we work hard and we play hard. We bond into a special family unit and together to provide special experiences for our clients. All our instructors bond together to form long term friendships and enjoy the camaraderie of working as a close knit team. Socially, instructors regularly go to the local pub to relax, group cinema outings, ten pin bowling. Each season Manor Adventure organises a hiking weekend and a canoe expedition for all those interested. Work hard, play hard. Have fun! Get a real job, with real wages, real qualifications and real job satisfaction. We strongly recommend that you read the ‘small print’ when comparing jobs offered by our competitors. We guarantee you won’t get a better package. Apprenticeship schemes are used to reduce the payroll expenditure by large PLCs who can afford to pay proper wages. All apprenticeship schemes exclude university graduates (sorry – you’re over qualified). 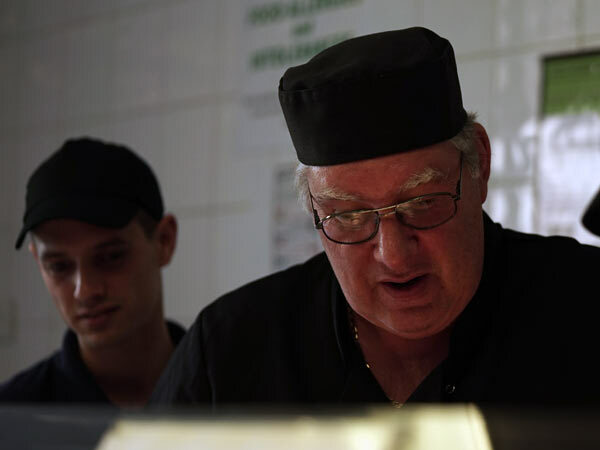 No NGB qualifications obtained on apprenticeship schemes. 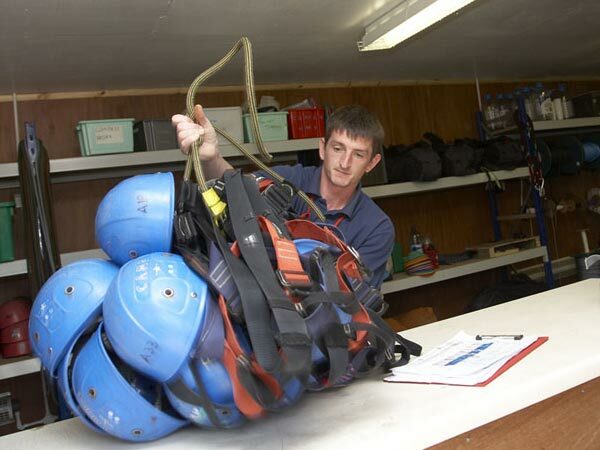 A wasted year when you can obtain NGB qualifications from Year 1 with Manor Adventure. Check that accommodation is included otherwise you will have to find money for rent, council tax, utility bills and transport to work. Are you really working the hours suggested? Are your career prospects realistic or are you just cheap labour? Can you realistically save some of your salary? v Do you like working with children? v Do you want to help transform children’s lives? v Do you have a positive attitude? v Are you a good role model? v Do you want to develop personally? v Are you a good team player? v Do you want to earn a decent wage? v Do you want to be treated with respect? v Do you want to meet interesting people? If you answered yes to all the above apply now to join an amazing team and make a difference to your life!